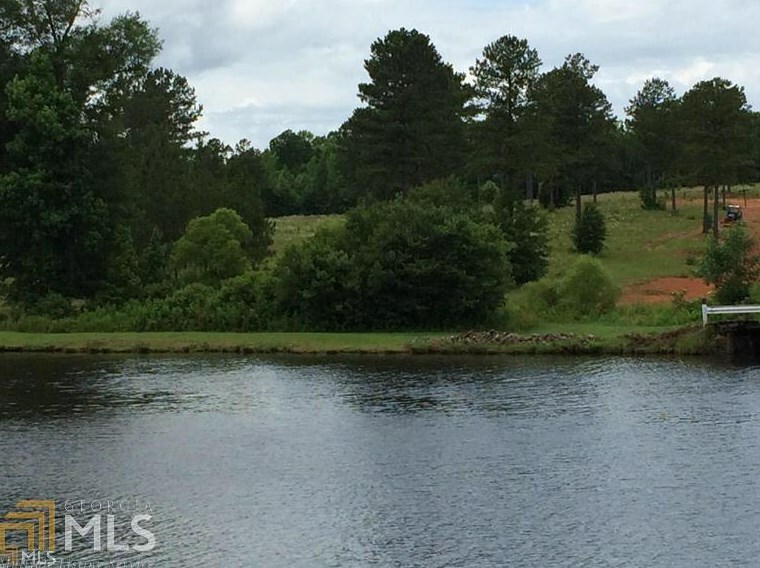 Build your home on this remarkable 2.81 Acre Lake Lot in Southern Waters Subdivision in Monroe County. 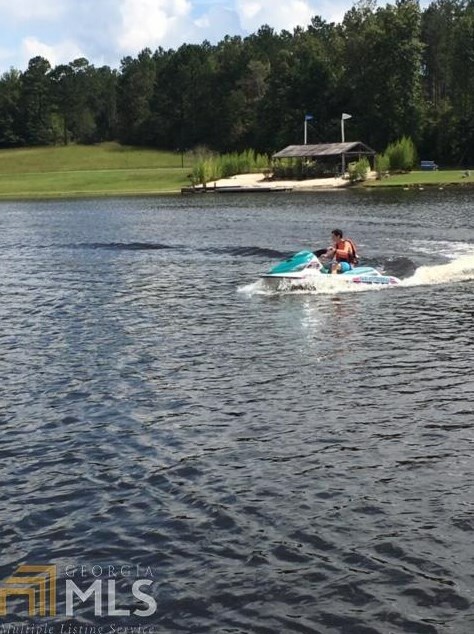 Located on beautiful private ski lake, ski ramp, slalom course, boat ramp, docks, and much more. 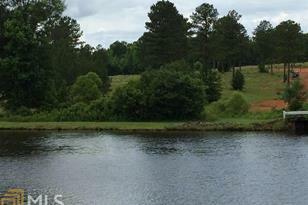 This beautiful lot is ready to build your dream home while enjoying the waters of Lake Irene. View nature and its natural creatures: deer, turkey, etc. 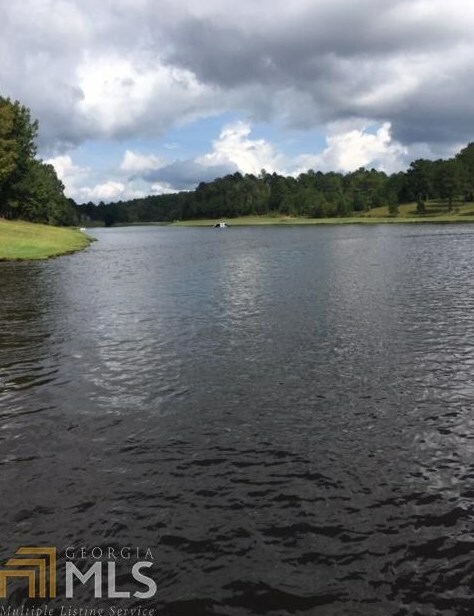 Two stocked lakes for fishing. Driving Directions: Hwy 74, Thomaston Road to Monroe County. Southern Waters Subdivision is on the left. Take the second entrance into Southern Waters. 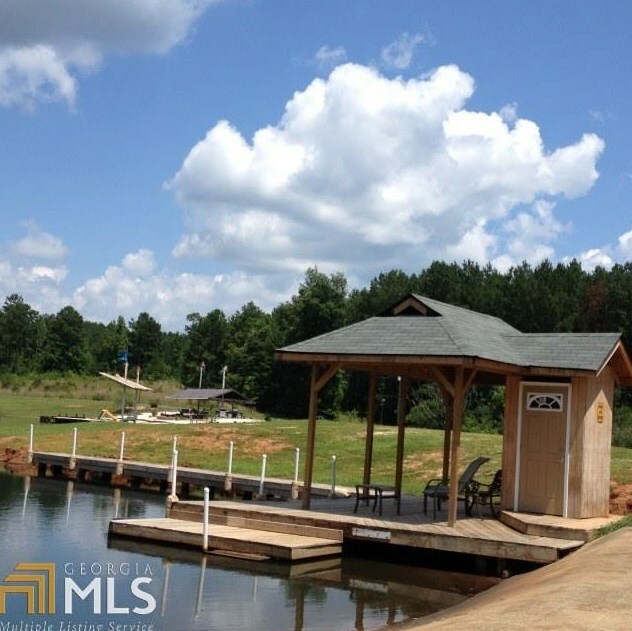 145 Champions Dr #C11, Forsyth, GA 31029 (MLS# 8534580) is a Lots/Land property with a lot size of 2.81 acres. 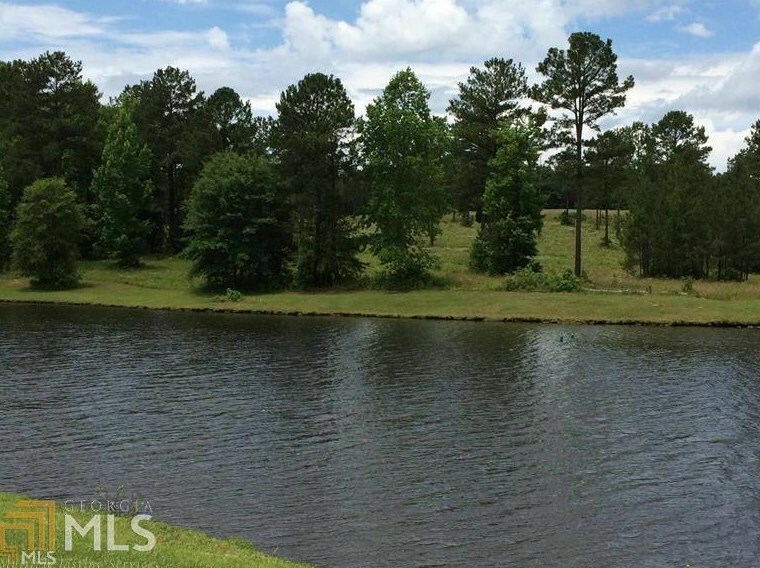 145 Champions Dr #C11 is currently listed for $29,000 and was received on February 28, 2019. Want to learn more about 145 Champions Dr #C11? 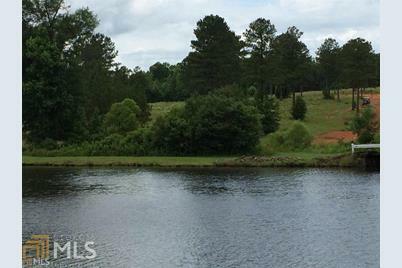 Do you have questions about finding other Lots/Land real estate for sale in Forsyth? You can browse all Forsyth real estate or contact a Coldwell Banker agent to request more information.